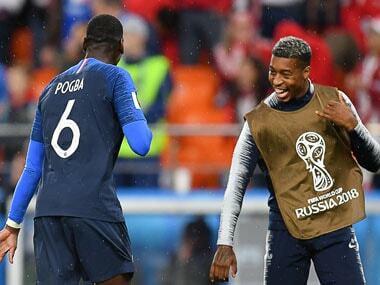 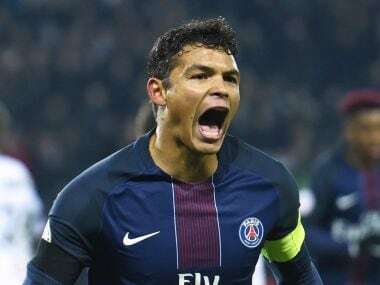 France are in the World Cup final, which is giving many Africans something to cheer about, as a majority of the French team is comprised of players with African roots. 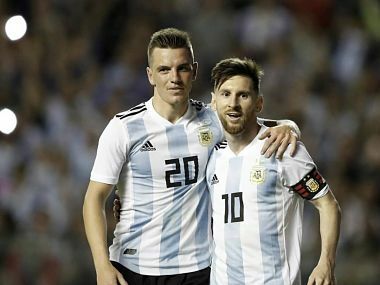 Lo Celso is more familiar than most with Argentina's upcoming opponents as three of his Paris Saint-Germain team-mates — Kylian Mbappe, Presnel Kimpembe and Alphonse Areola — are in the France squad. 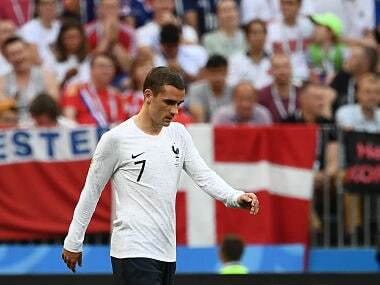 France haven't really been tested yet at the World cup but neither have they managed to set the stage on fire despite boasting of some of the best players in the world. 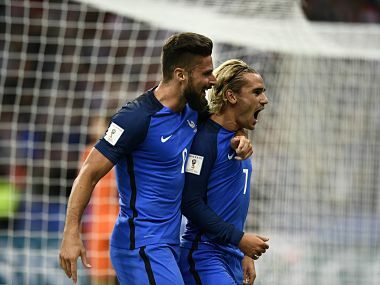 With Didier Deschamps at the helm, France, boasting of a perfect balance between youth and experience are favourites to clinch their second FIFA World Cup.